Excellent photo with good colors. 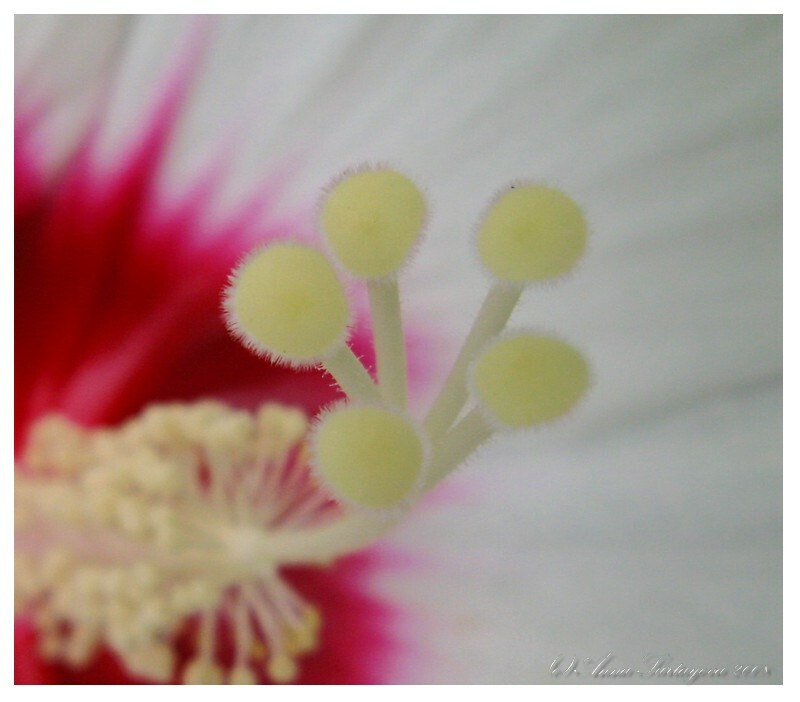 Beautiful macro, Anna. Excellent work! Excellent macro! Well done !